Famous for his roles as Quasimodo and the Phantom of the Opera, Lon Chaney was for a long time remembered simply as a horror star, but he was in fact Hollywood’s first character star. Using his skill with make-up, he created an extraordinary gallery of characters, from the mundane to the truly bizarre. 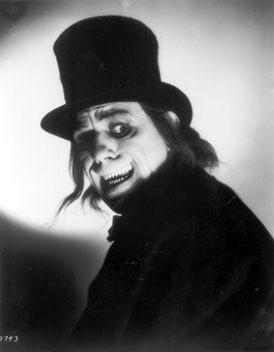 With film extracts from all periods of his career, this documentary goes behind Chaney’s public mask to reveal his private face.